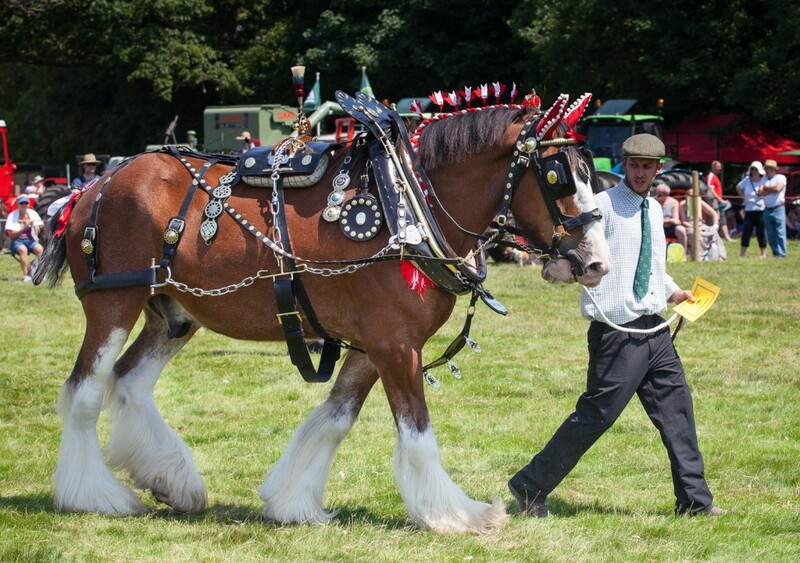 Horses are magnificent animals and none more so than Shires. 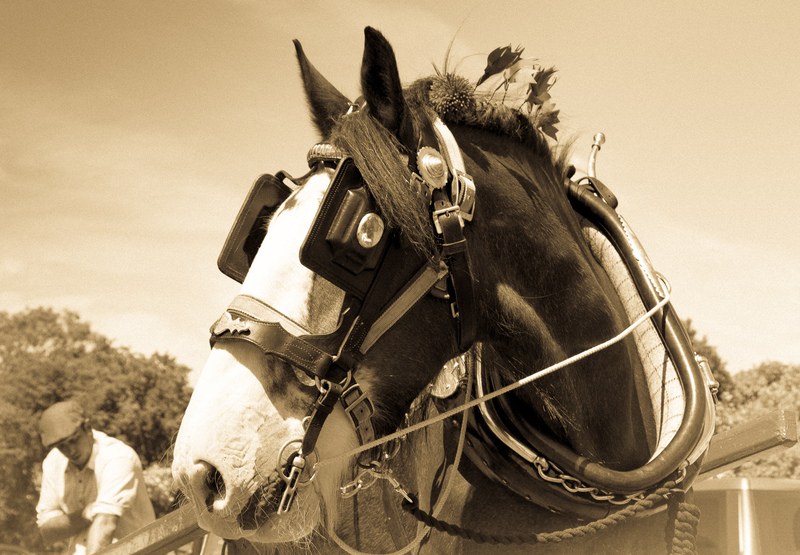 These great horses were so integral to our past but now few survive other than those cared for by devoted and dedicated people determined to keep them in our lives. It is therefore a great loss when one of these magnificent animals passes away and is nothing less than a tragedy when four are lost from the same herd in the space of one day! 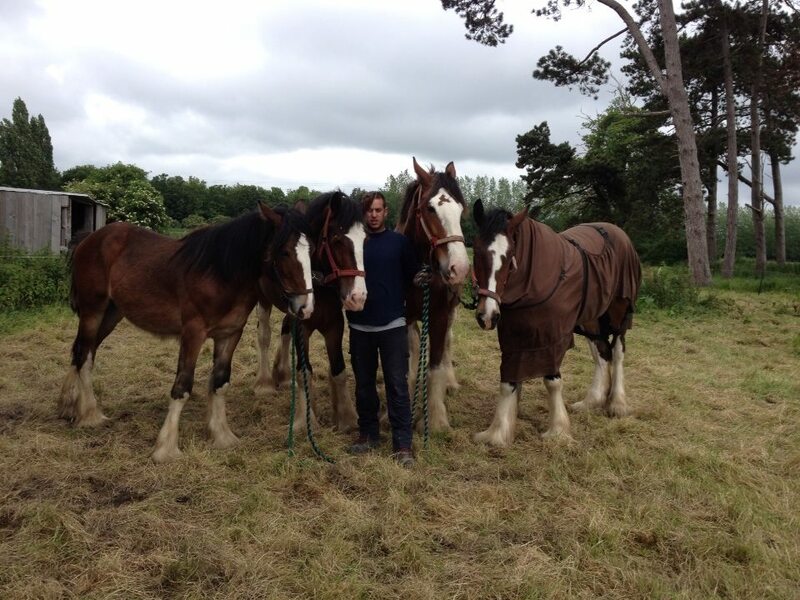 Close friends of mine recently lost their entire herd of these wonderful animals to nothing more than simple sycamore seeds causing a devastating condition known as Atypical Myopathy. 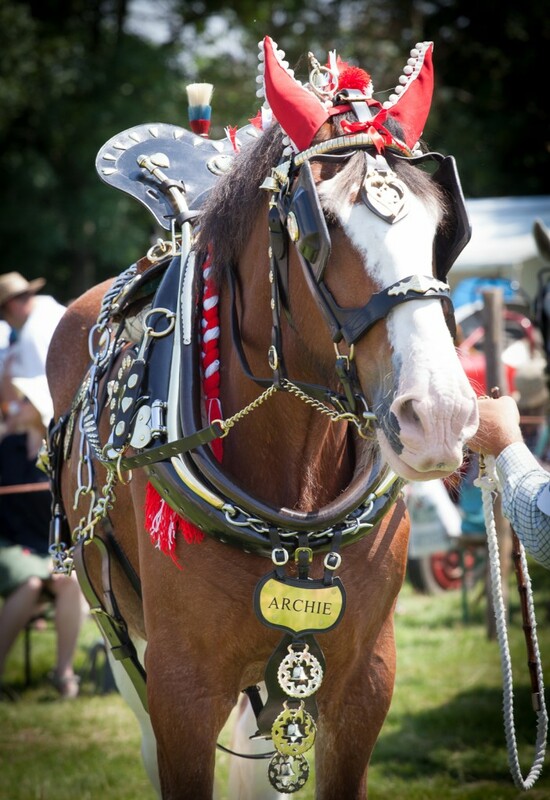 I had the pleasure of seeing and photographing one of these horses, Archie, at a number of shows. This post is in memory of the majestic, yet gentle giant, Archie.